The University of Saskatchewan (U of S) has committed to reserve two seats in the College of Law's Juris Doctor (JD) program annually for Indigenous students from Newfoundland and Labrador. The partnership was announced on June 8 in Corner Brook, NL by the Honourable Andrew Parsons, QC (LLB 04), Minister of Justice and Public Safety and Attorney General for the Government of Newfoundland and Labrador. It will see the provincial government and the U of S work with Indigenous governments and organizations to help send Indigenous students from the province to law school. The trilateral partnership will improve access to legal education and create new employment opportunities for members of Indigenous governments and organizations. The Government of Newfoundland and Labrador will also allocate and fund two articling positions with the Department of Justice and Public Safety for students after they graduate. The Honourable Andrew Parsons, QC, Minister of Justice and Public Safety and Attorney General for the Government of Newfoundland and Labrador, is an alumnus of the College of Law. 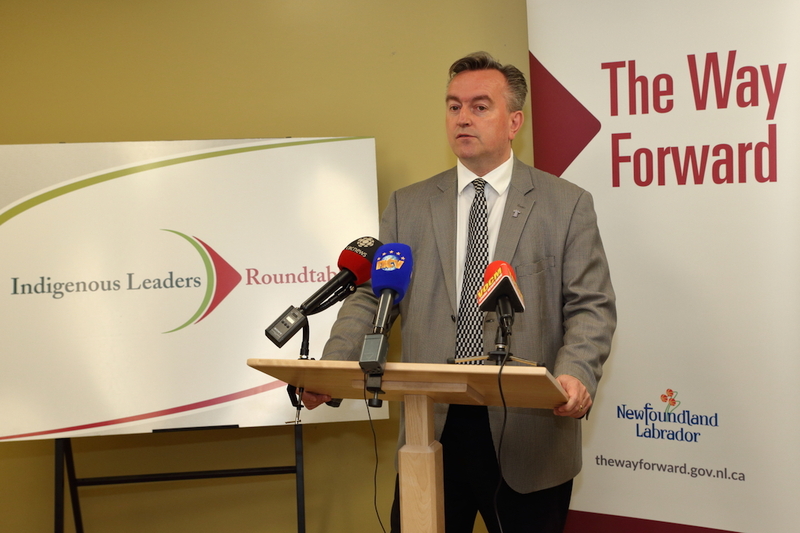 The Government of Newfoundland and Labrador is the second provincial or territorial government to enter into a partnership with the College of Law. The college recently partnered with the Government of Nunavut and Nunavut Arctic College to create the Nunavut Law Program, which delivers the College of Law's JD program to 25 students in their home community of Iqaluit. The program began in September 2017, and students will graduate with a U of S JD degree in 2021. Article re-posted on 2-Apr-2019 5:07:30 PM .